Google has introduced a new feature to its search and news services to help combat the spread of fake news and provide better quality information to its users. “For the first time, when you conduct a search on Google that returns an authoritative result containing fact checks for one or more public claims, you will see that information clearly on the search results page,” the tech giant wrote in an online statement. Google has worked with fact-checking websites such as Snopes and Politifact in the past but this is the first time that such a feature has been added to the search function as well as on a global scale, reports The Verge. Not only will the new feature highlight which fact-checkers have reviewed a given news story or piece of information, but will also link directly to their research, thus affording Google users a wider perspective and greater context for their searches. The new feature will emulate fact-checking websites by grading the information on a scale from true or partly true to partly false or false but it will not fully highlight fact-checkers’ results when they turn up in search. 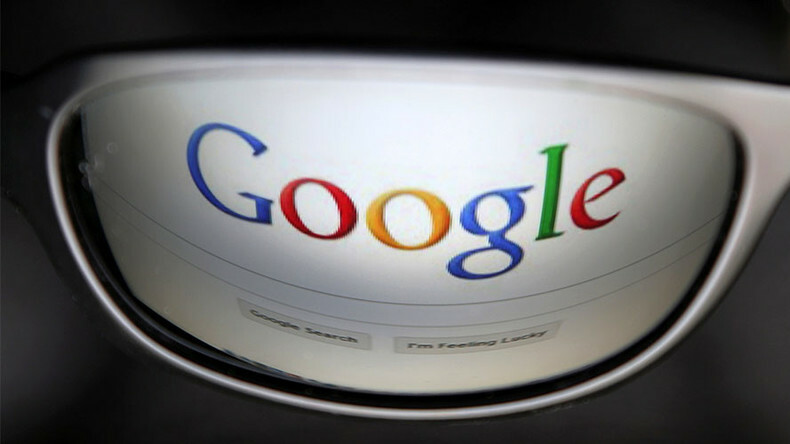 Google has stated that this will not impact the search ranking of the fact-checking sites. Any fact-checking organization from around the world can participate in the new feature by embedding an opt-in code on their website. “Only publishers that are algorithmically determined to be an authoritative source of information will qualify for inclusion,” Google stated in its blog post. However, the scope of the new fact-checker is limited and will not yet prevent Google’s platform from being used to spread fake news, though Google’s team are working to fix that over the long term. “This information won’t be available for every search result, and there may be search result pages where different publishers checked the same claim and reached different conclusions,” Google said of the new service. Can we just skip to the part where Google lets David Brock set your search results? Fast-forward, a bit? Seemingly washing its hands of any responsibility should fake news somehow filter through among the search results, Google added: "These fact checks are not Google’s and are presented so people can make more informed judgments." Several of the 115 fact-checkers that contribute to Google’s new feature have displayed clear bias in reporting, or even reported outright fake news stories. NBC, CNN, CBS, The New York Times and The Washington Post all feature among the fact-checkers. The latter, at the beginning of 2017, was forced to retract a story that claimed Russian hackers had “penetrated” the US electric grid at a Vermont utility. They remain on Google’s list, however. For additional context, Google’s own featured snippets have had a variety of issues in the past, reports The Outline; from incorrectly listing US Presidents as members of the KKK to promoting claims that Former US President Barack Obama was going to institute martial law, which the company has sought to rectify.